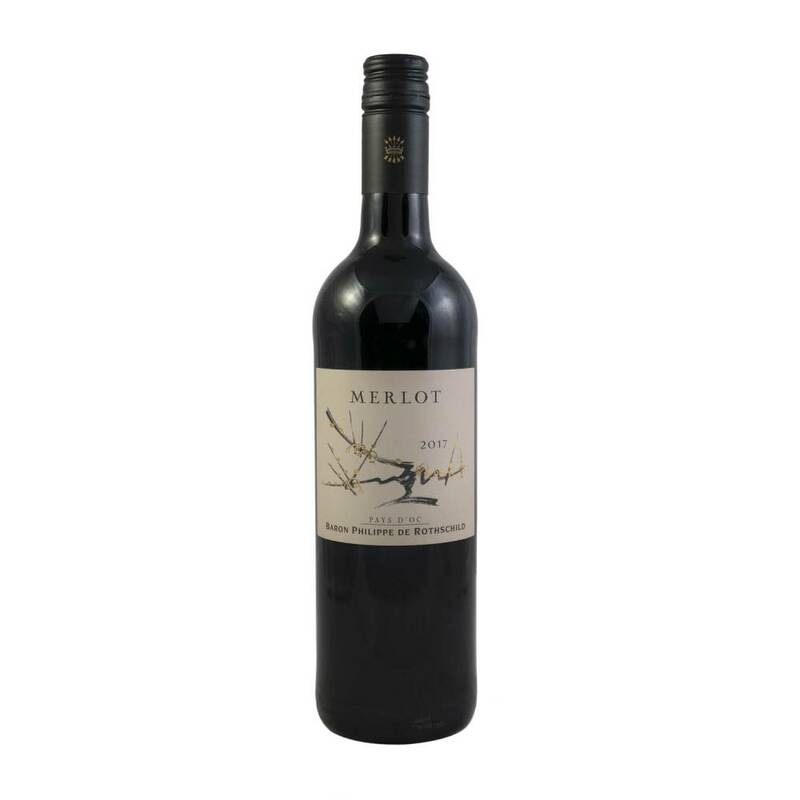 This wine possesses a rich fruity nose with classic merlot characteristics of plum and cherry. The palate has an abundance of soft, juicy fruit. On the palate it is clean and fresh, with a good weight of fruit. This wine is ready to drink now and offers great drinking in its youth.